Mr. Ferrell has been playing professionally in Central Ohio for over 12 years and teaching privately for 16 years. He graduated from New Albany High School in 1992 and went to The Ohio State University where he majored in music. 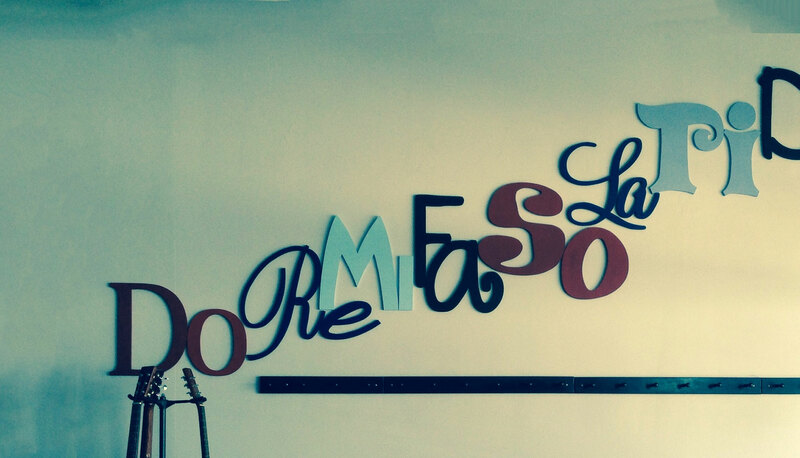 He was a 4-year soloist for The Ohio State University Marching Band and played lead trumpet in the Jazz Ensemble. 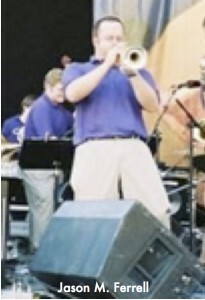 After a leave of college, Mr. Ferrell was asked to play lead trumpet for the Big Band show at Capital University. He earned scholarships and finished his degree in Music Education at Capital University, as well as, toured European jazz festivals as the guest artist. He currently plays lead trumpet in the Rick Brunetto Big Band at the airport, leads the Elvis Extravaganza, which is a national act, and freelances throughout the nation.